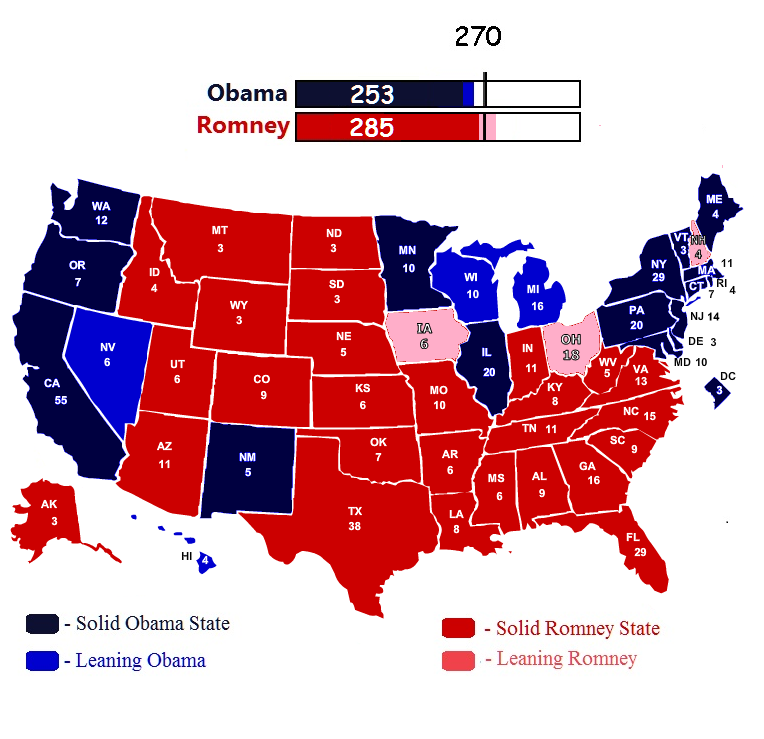 Mitt Romney’s continued rise in the polls has created a new narrative that continues to offer an almost infinitesimal number of possible outcomes in the Electoral College but at the same time it is increasing the number of realistic scenarios in which Romney can win and the President can lose . Such is the reality of a race which since the first presidential debate some two weeks ago, has seen Mitt Romney turn the tables on President Obama in several key battleground states… specifically Virginia, Florida, and Ohio. 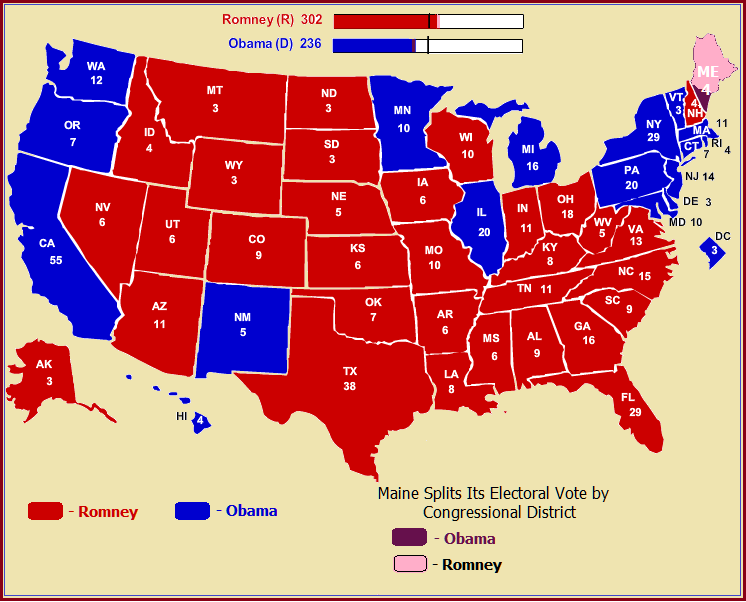 With Romney now practically even with or ahead of Obama in those states, the Romney-Ryan ticket has momentum behind them and is quickly changing electoral the game board by forcing the Obama-Biden ticket to play catch-up for the first time in this general election. These developments are probably most pronounced in two states which have up till now been considered solid Obama states… Pennsylvania and Wisconsin. In the case of Pennsylvania no Democrat has won the White House without it since 1948 when the Keystone State supported Republican New York Governor Thomas Dewey over President Harry Truman. In many ways it has become for Democrats what Ohio is for a Republicans. But in recent days, Romney has significantly reduced the size of the President’s lead in Pennsylvania practically in a half. It is a trend that the Obama-Biden campaign cannot ignore, especially since Mitt romney has not yet been aggressively campaiging for Pennsylvania or spending much money in the state. 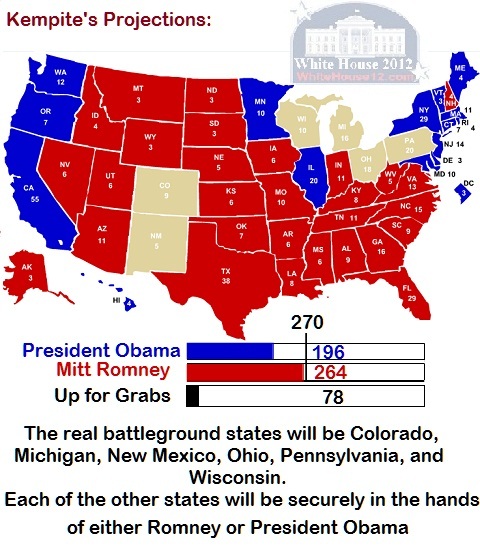 Without Pennsylvania, assuming that Romney has Virginia and Florida, an assumption that is increasingly likely, President Obama must win the remaining battleground states of Colorado, Iowa, Michigan, New Hampshire, Nevada, Ohio, and Wisconsin. That is a tall order given that the White House 2012 analysis currently projects five of those seven states to be going for the Romney-Ryan ticket. Making matters worse for the President is the fact that one of those states that the Obama-Biden campaign must win if he loses Pennsylvania, is Wisconsin, a state that he is finding even more trouble in than he is finding in Pennsylvania. Wisconsin has been trending Republican at least since 2010 when the state elected a Republican Governor and rejected liberal icon Russ Feingold by electing a Republican T.E.A movement-backed to replace Feingold in the U.S. Senate. Then, earlier this year, Wisconsin became ground zero in a recent union-based recall election that pitted the entitlement mentality of the left against the fiscal responsibility mentality of the right. In that recall election, the left lost by an even bigger even margins than they did in 2010. It is along with this troublesome backdrop that President Obama now finds his once comfortable lead in the Badger state slipping to an uncomfortable 2.0% lead. 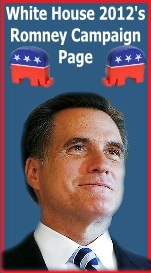 Add to that the fact that Romney’s running mate hails from Wisconsin and that Romney is seeing his numbers rising across the board in every state and among most all voting blocs, including independents, women and Hispanics, and what you have is an Obama-Biden reelection campaign that is struggling to remain competitive in the Electoral College. But let us not get ahead of ourselves. While Romney is certainly currently riding a mild surge in polls, it is no tidal wave and at the moment short of that tidal, Pennsylvania is still likely to go blue for the President. 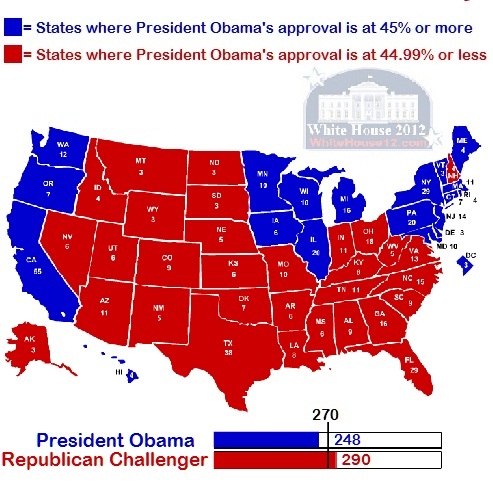 And while Virginia and Florida are still likely to go for Romney, the Obama-Biden ticket has a good chance of taking Ohio. 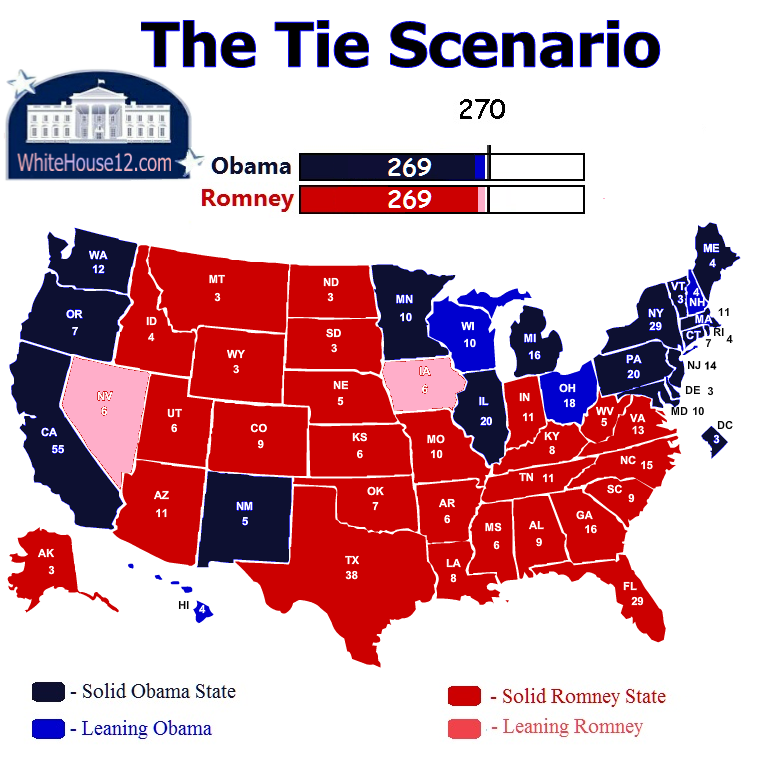 A win there by the President would leave Romney with only 11 paths to victory… 11 very viable and realistic paths. On the flip side, a loss by the President in Pennsylvania, leaves him with approximately half as many realistic paths to victory. 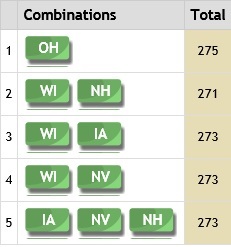 Some of those paths include winning a combination of Virginia, Florida, and or Ohio with a mix of other states that include Nevada, Colorado, Iowa, Michigan, and New Hampshire. 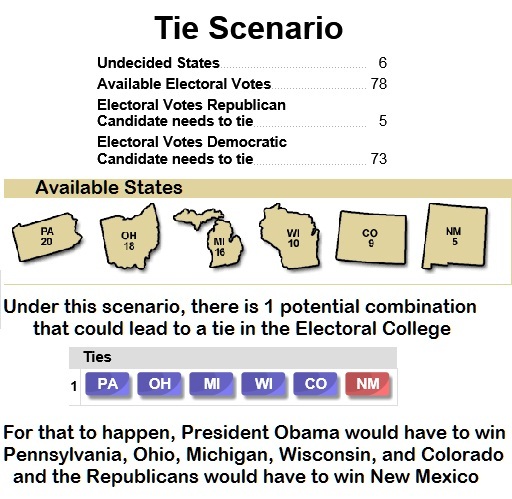 But most important here is that without Ohio, Virginia and Florida, every possible path to the 270 Electoral College votes that the President needs to wins, includes both Pennsylvania and Wisconsin. For President Obama this means he has less and less breathing room in these last three weeks of the campaign. 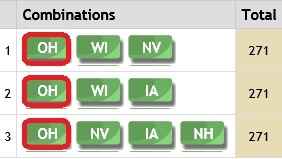 It means that states like Pennsylvania and Wisconsin which he is still leading in, will require him to divert much needed time, money, and resources away from states like Ohio, Virginia, and Florida, where a win by the President in any one of those states would be a significant blow to Romney. For Governor Romney this means, the mountain before him remains treacherous, but if he can maintain his current pace the top of the mountain, the top is certainly within his reach. 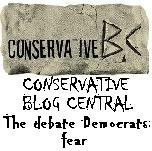 So Romney must continue to wage an extremely successful campaign in Florida, Virginia, Ohio. But the latest numbers indicate that Romney should also look at Pennsylvania where even though he is not likely to win, if he invests time and money there, he will forced to President Obama to reroute resources to from Ohio and Florida in an attempt to keep Pennsylvania blue. 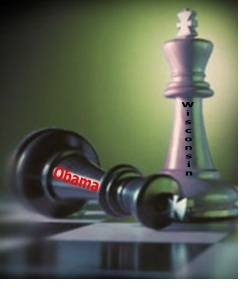 But at the same time Romney must also now begin to really target Wisconsin. Recent history supports facts that show the state is open to the fiscal responsibility message of the G.O.P. and Mitt Romney. And with Wisconsin being a state that Paul Ryan is from and still very popular in, combined with the polls showing that the race is already tight there, Wisconsin is a prime state for the Romney-Ryan ticket to pick off from the President. 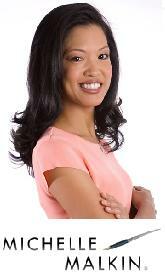 It is also a state that would make it nearly impossible for the President to win the election without. 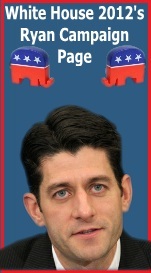 So for Mitt Romney, this means it’s time to send Paul Ryan home. Let Paul Ryan do a non-stop tour of every county and town in Wisconsin. 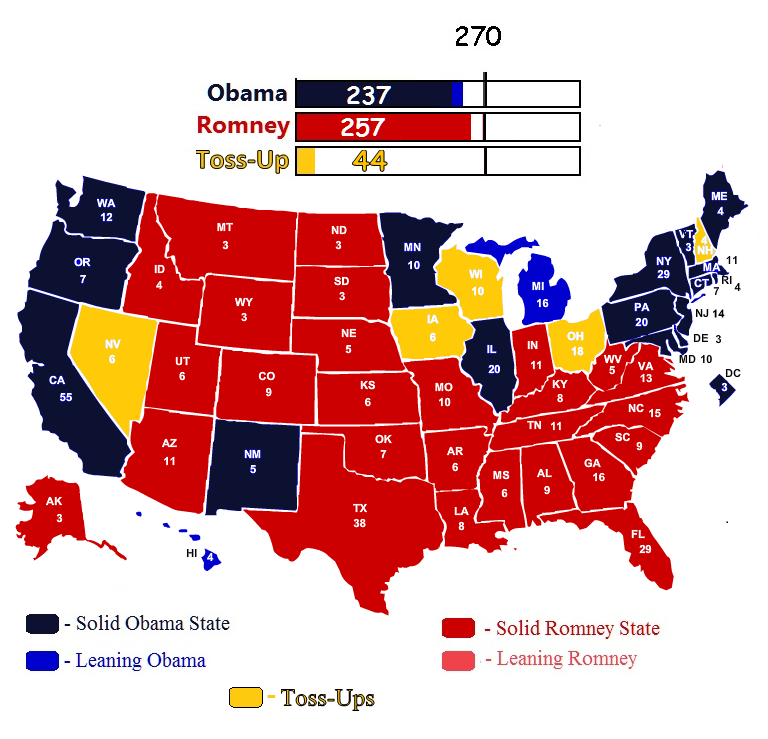 If Romney can keep up his own end of the deal in Virginia and Florida, by denying the Obama-Biden ticket a win Wisconsin, Romney could win the election just by taking a combination of Colorado, Iowa, New Hampshire, Nevada. And that is without winning Ohio. 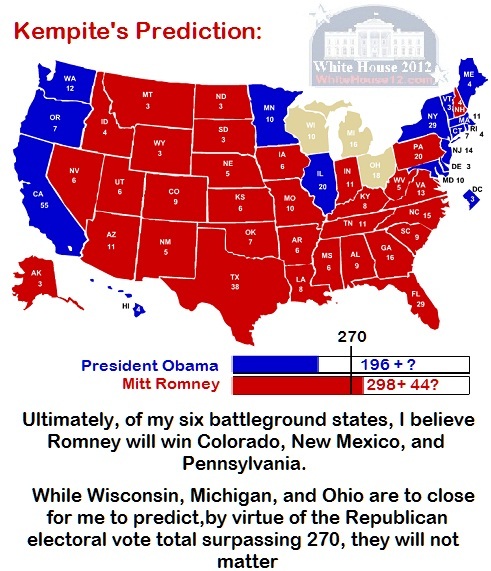 With Wisconsin painted red, a win in Ohio would put Mitt Romney over the top even if he lost Colorado, Iowa, New Hampshire, and Nevada.